What's On at St Andrew's? 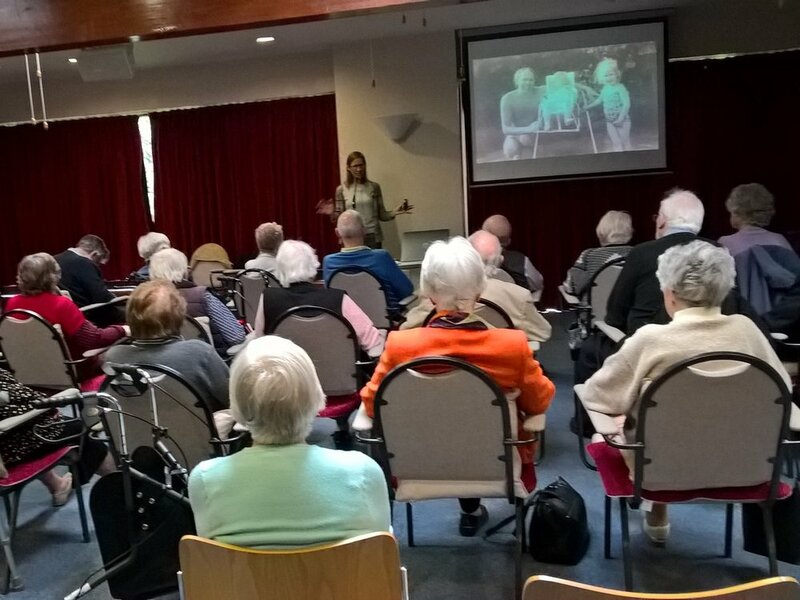 Friendship Club is a weekly club for the elderly through which we seek to share love and friendship with the elderly folk in Chorleywood. Friendship Club meets every Tuesday at the church for several hours over a lunchtime. Through Friendship Club its members can develop new friendships, build community and simply be loved, as well as enjoy a hot two course meal! Activities throughout the year include trips to garden centres, Christmas lunch, monthly communion services and 'Thought for the Day'. See our Toddlers and Babies page. 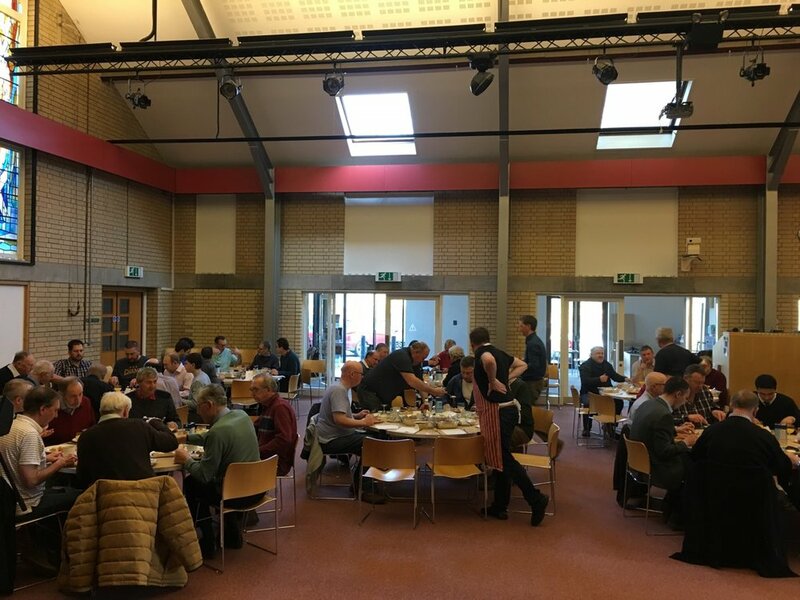 We regularly hold men’s and ladies’ breakfasts on a Saturday morning. These are open to all and visitors are most welcome. These happen on the first Monday evening of each month in the church lounge. You bring a beer (or whatever else you’d like to drink) and we do the nibbles. The aim is to provide an opportunity for fellowship among the men of Chorleywood. 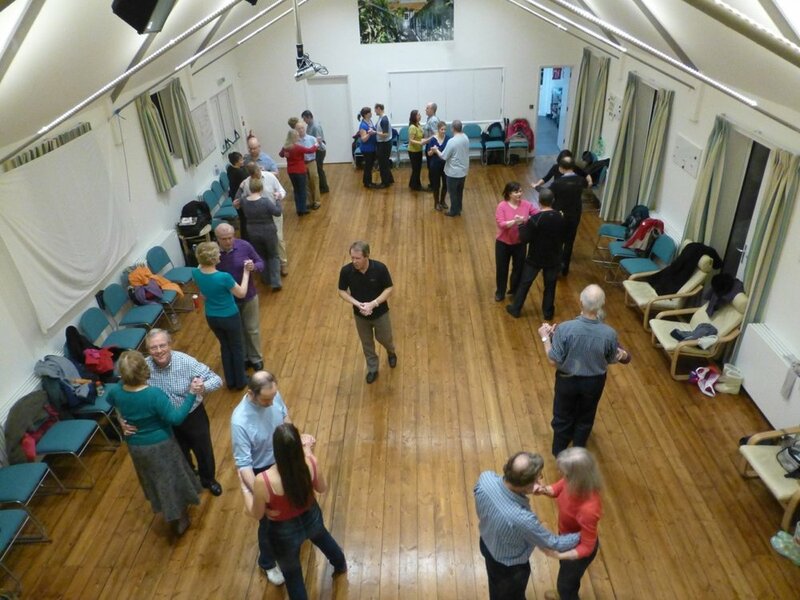 On Monday evenings in The Bridge we host ballroom and Latin American dance classes taught by professional teachers. Beginners are very welcome. The ever-popular Kings Chamber Orchestra visits us each year during a Saturday in Advent when we host both an afternoon “Teddy Concert” for children and an evening concert for adults. The date for 2019 has now been confirmed as Saturday 7th December. Tickets will be available to purchase from this site in the autumn. In the meantime members of the KCO will be with us for a one-off special event on Friday May 24th. This will comprise an hour of music followed by a catered reception as the KCO say “thank you” to our own Keith and Belinda Patrick before they leave us in the summer.